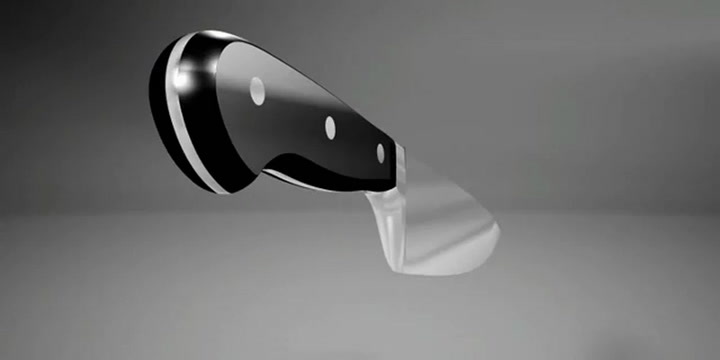 A versatile vegetable cleaver for slicing, dicing and chopping even large vegetable, soft and hard. A pleasure to use for fruit as well. The blade shape finds its origin in Japan and thanks to the thin and wide blade it produces very fine and even cuts. View more from Santoku & Asian Knives, Wusthof Classic. Sharp and easy to use. I haven't been able to find this knife on any other stores other than Yuppiechef. It is super user friendly, big enough to hold all the chopped up bits but not too big that it becomes bulky. Excellent piece of kitchen hardware. Especially for fine and thin cutting. Really prized knife in my collection.